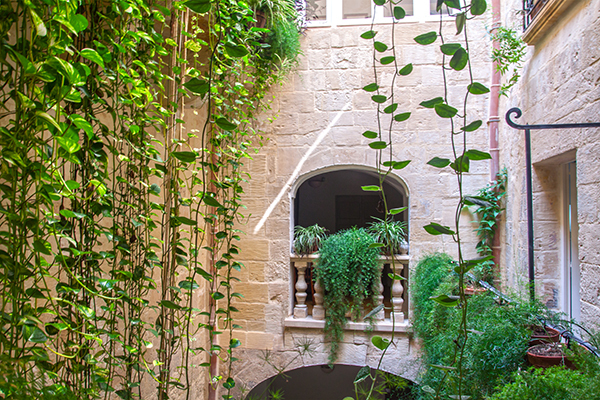 Palazzo San Pawl is a unique 17th century building originally built by the Knights of Malta. 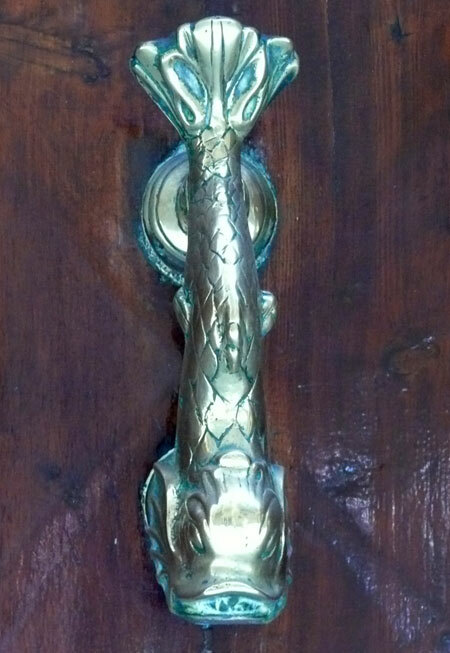 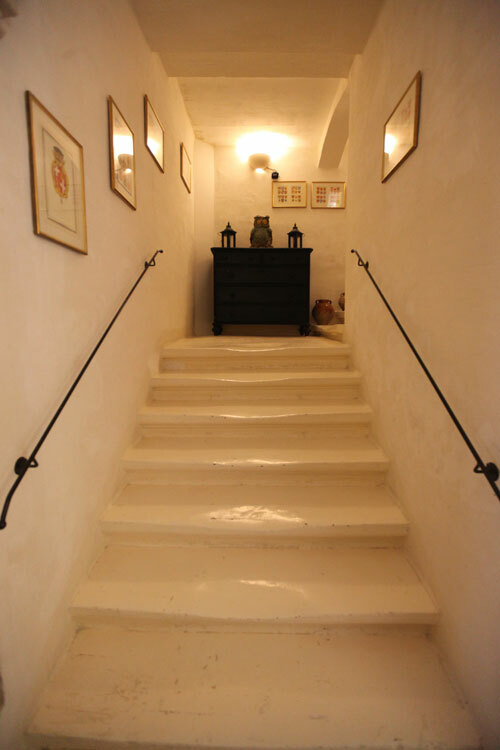 It has been very carefully and lovingly restored to its original splendour and old world charm, in keeping with and enhancing all its original features, by its resident owners. 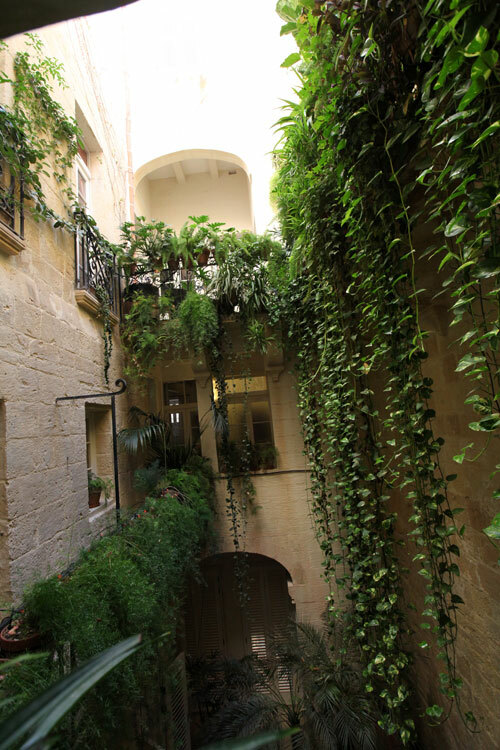 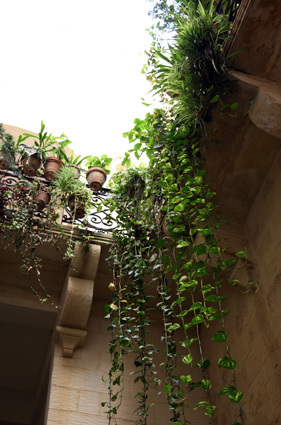 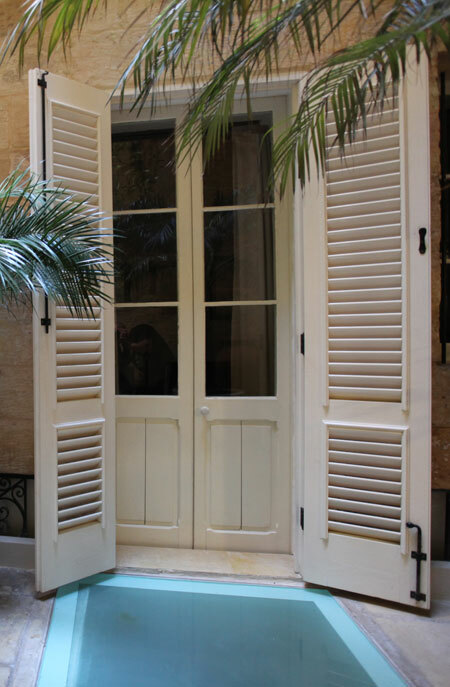 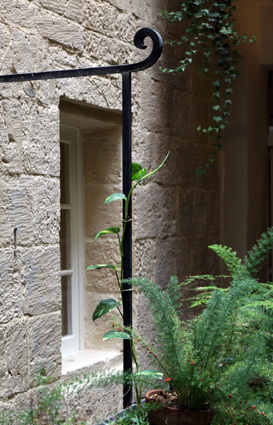 The ground and first floor of the building have been stylishly converted into four fully independent apartment-suites which have been named after four Grandmasters of the Knights of Malta. 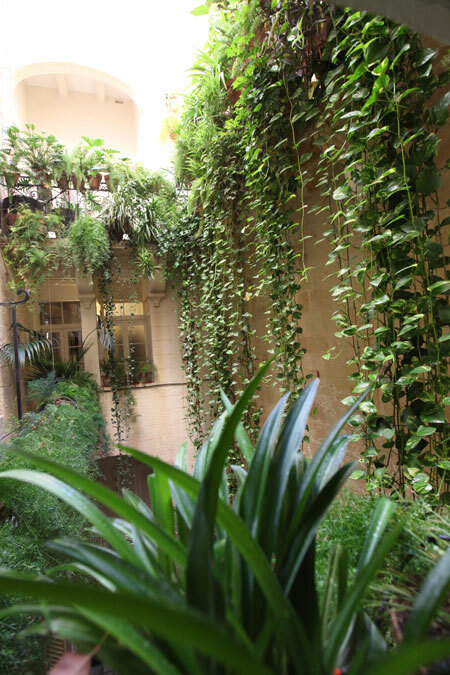 The Hompesch & del Monte Suites overlook the central courtyard whereas the Pinto & Vilhena Suites have windows onto the street. 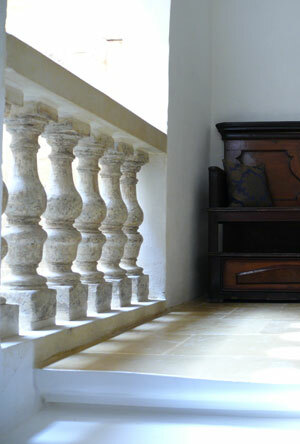 All the bedrooms are air-conditioned. 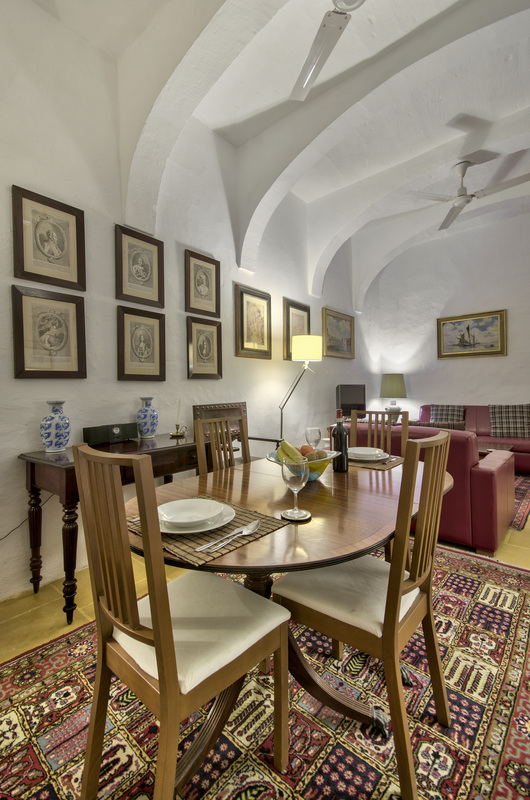 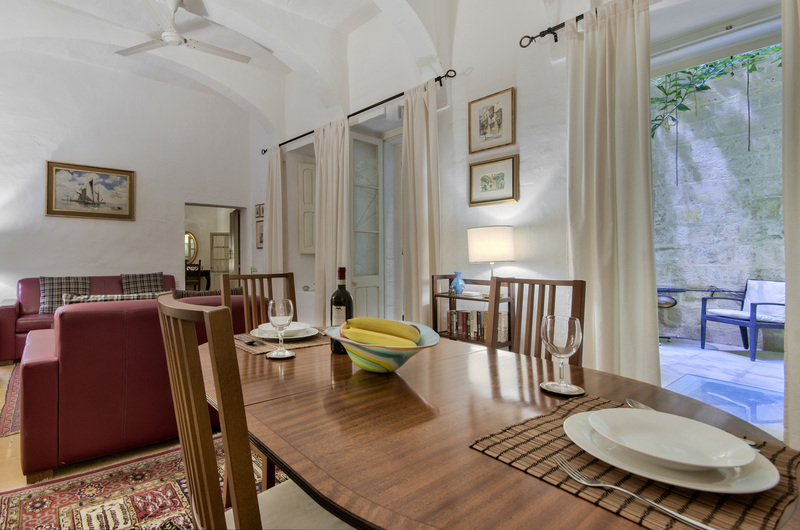 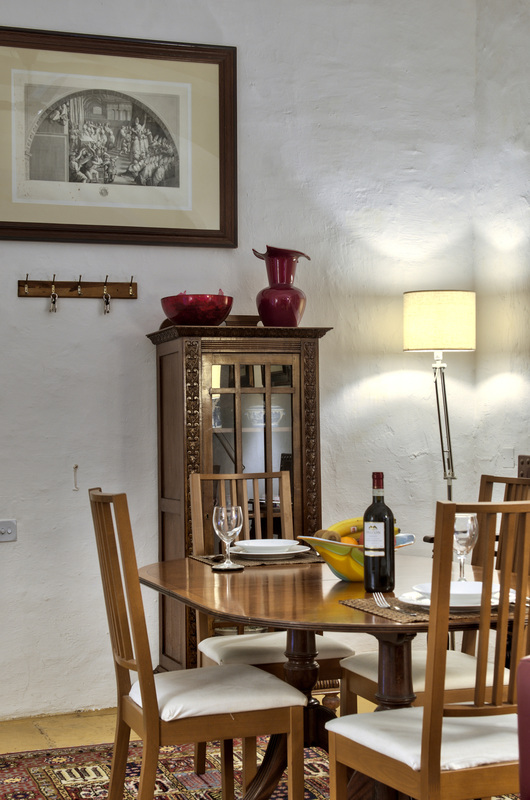 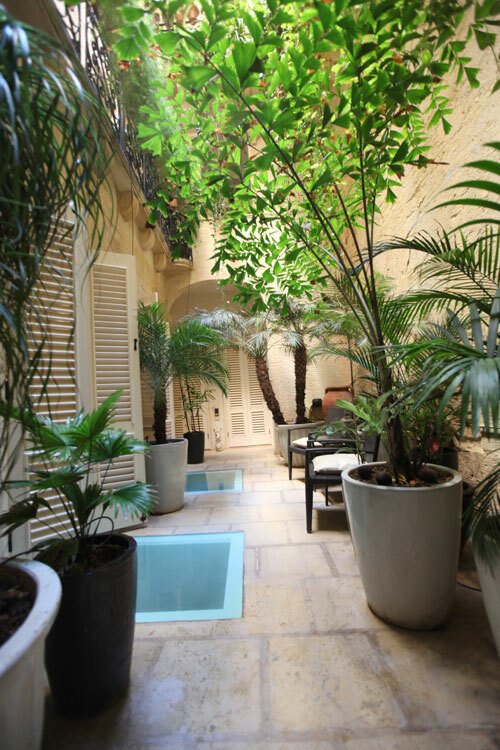 The property is centrally located within the bastion walls of Valletta, barely a 100m from the Co-Cathedral of St John's housing the biggest masterpiece by Michelangelo Merisi da Caravaggio, which is the epicentre of our UNESCO World Heritage City. 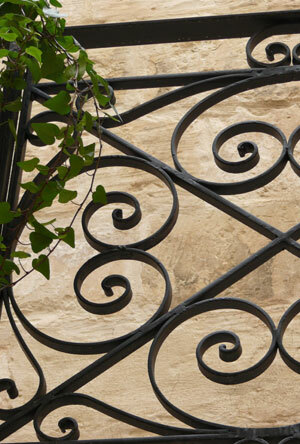 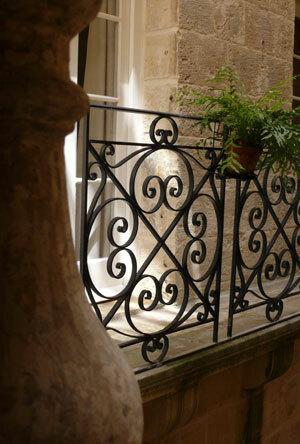 Palazzo San Pawl is synonymous to living in an open air museum, perfect for culture seekers who would truly like to discover this small but magnificent cosmopolitan peninsular city steeped in history where everything is within walking distance.